I have been wanting a tent for my daughter for a while now but just had not found the one that was worth purchasing. This was a great fit for us! 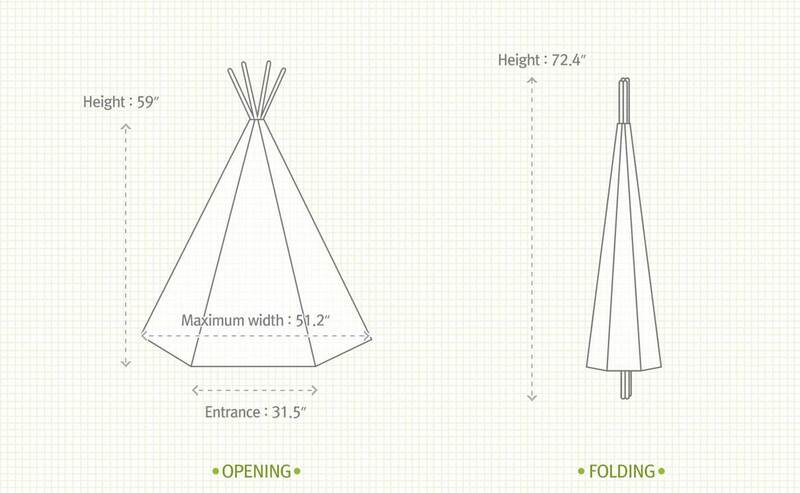 The tents are so sturdy! We love the bright colors! It is very spacious! It did not take too long to assemble! I highly recommend this product!